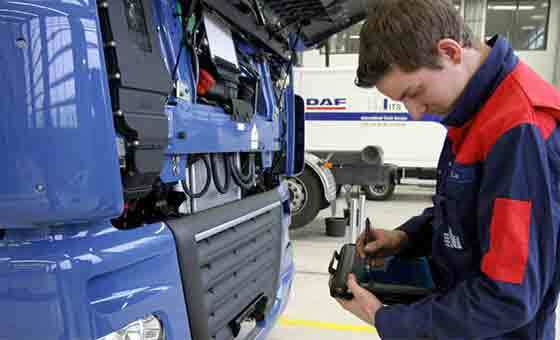 Commercial vehicle, LGV and HGV Service, Repair & Maintenance. We cater for all vehicle servicing, maintenance & repairs in our large service centre and can attend to all your requirements for cars, vans, camper vans, heavy trucks, small & large buses, coaches, ambulances, minibuses. We provide complete bus, coach and truck mechanical service and repairs including manufacturers warranty scheduled services on all vehicles and full engine reconditioning or rebuilding if required. 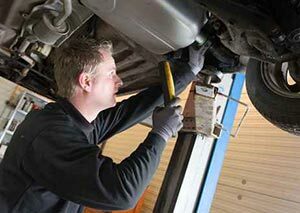 Scheduled services of your vehicle can be arranged at a time to suit you. A scheduled servicing program at Galway Truck Centre will help increase vehicle life, reduce costly brakedowns and improve your bottomline operating profit.